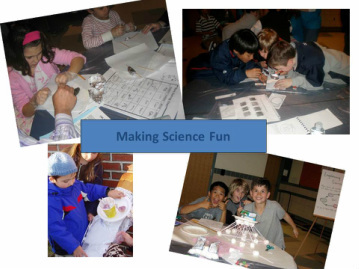 These are some examples of STEM investigations that I've modified and developed to promote both hands-on and minds-on learning for the classroom or enrichment programs. Children investigate and develop STEM skills for exploring, making discoveries, creating and applying learning. The STEM skills and thinking that children develop support the Next Generation Science Standards and the development of the Scientific and Engineering Practices, which can be reviewed below. Solve a Mystery using Science!